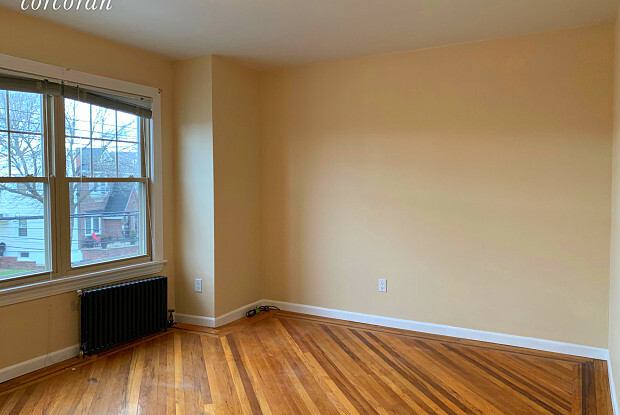 Bright and Spacious 1.5 Bedroom Duplex in The Heart of Middle Village, Queens! 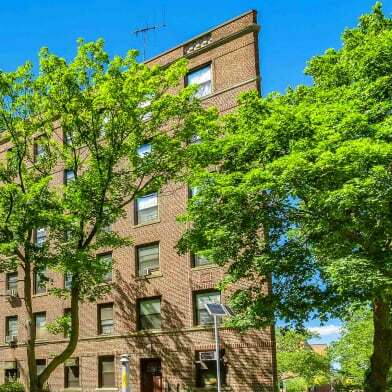 Set on the 2nd and 3rd floor of a 2-family home situated on a tree-lined residential block and neighborhood. 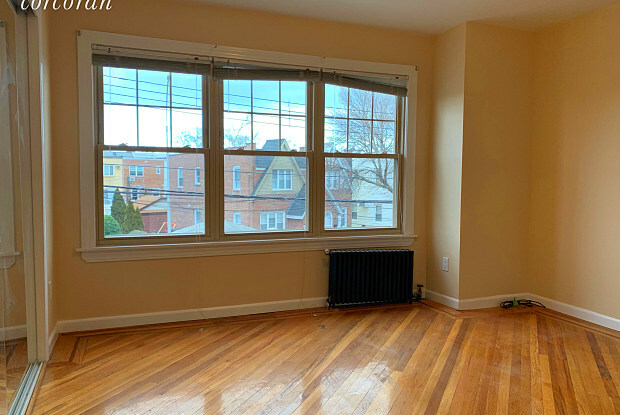 This 1,600 SF (approximate) apartment features beautiful hardwood floors throughout and windows in every room boasting plenty of sunlight from multiple exposures. 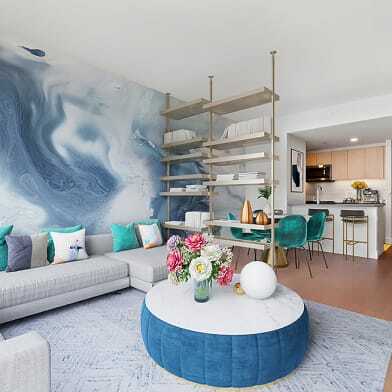 The main level on the 2nd floor consists of a renovated galley eat-in kitchen thats furnished with stainless steel appliances and wood cabinetry offering plenty of storage space. Adjacent is the renovated bathroom with large bathtub. The well-proportioned bedroom can easily fit king and faces a quiet tree-lined street. The upper floor is one large space, ideal for a nursery, storage, or additional living space. ** Heat & Hot Water Included! 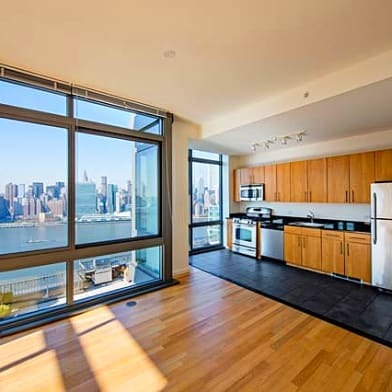 ** This fantastic residential location is one block from Juniper Valley Park and less than a block from the Q38 MTA Bus. 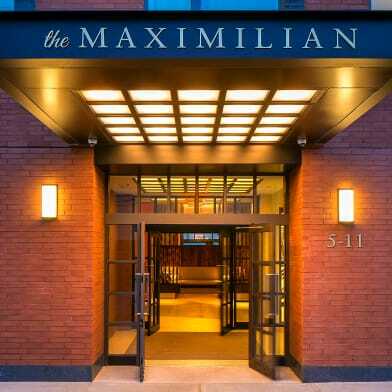 Enjoy the convenience of the M subway line at 69th St & Metropolitan Ave less than one mile away. Roughly a mile away is Traders Joe, Queens Center Mall, and The Shop @ Atlas Park and Regal Cinemas. Have a question for 75-36 Furmanville Avenue?